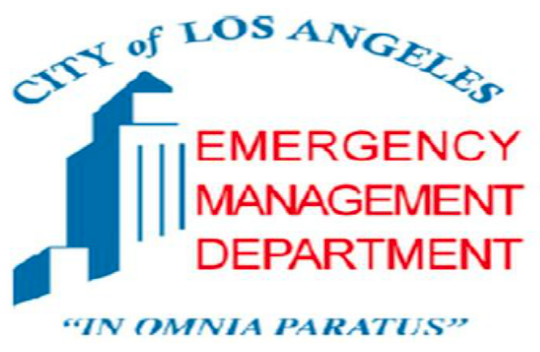 This month’s Emergency Management Department (EMD) bulletin focuses on household recovery following an earthquake. 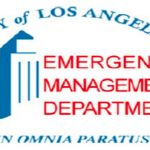 After an earthquake, there may be substantial damage to your home. Do not return to the damaged area before it is declared safe by local building and safety officials. This can be both a physically and a mentally challenging process, so use extreme caution. From a safe distance, walk carefully around the outside of the property and check for loose power lines, gas leaks, and structural damage. If you have any doubts about safety or the structural integrity of the building, have it inspected by a qualified building inspector or structural engineer before entering. Before you re-enter your home or building, protect yourself and others from injury. An excellent safeguard against injury is proper personal protective equipment. Consider using the following items before re-entering your home: hard hat, safety glasses or goggles, gloves, coveralls, sturdy non-slip boots with steel shank and toe, N-95 Respirator, and a flashlight. A battery-powered flashlight should be turned on before entering the building. The battery may produce a spark that could ignite leaking gas if present. Never enter a building if you smell gas. Many materials that may contain hazardous materials such as asbestos or lead can be disturbed or airborne. Occasionally after a fire is extinguished, it can reignite. If you see smoke or flames, call 911. Wild animals and insects such as possums, raccoons, snakes, and spiders may seek shelter. Gas and electric meters may be shut off, damaged, or removed. Do not attempt to turn the utilities back on yourself. If the gas or electricity needs to be turned back on, contact your utility provider. Structural damage may occur and require post-earthquake inspection. 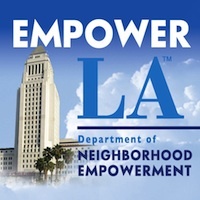 Contact the Los Angeles Department of Building and Safety at (213) 473-3231 or at http://www.ladbs.org/.